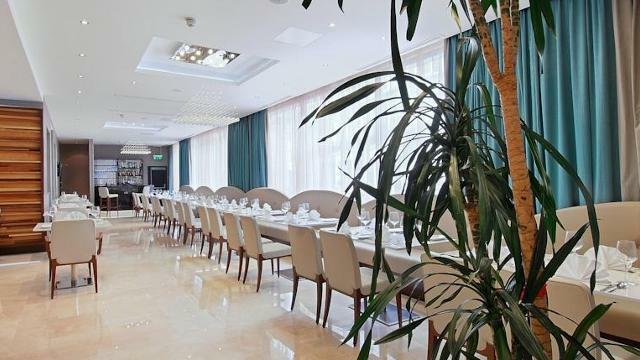 Park Grand London Kensington is a contemporary 4* boutique hotel within easy walking distance to Harrods, the Natural History Museum and Hyde Park. 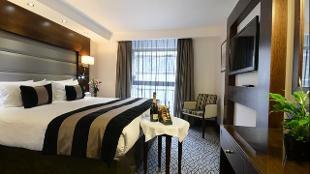 The stylish rooms are designed with the utmost attention include hi-speed Wi-Fi. The contemporary restaurant and bar is the perfect place for guests to unwind over a drink or home-cooked meal. 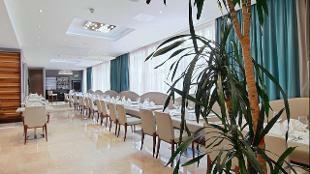 Is Park Grand London Kensington Hotel your business?